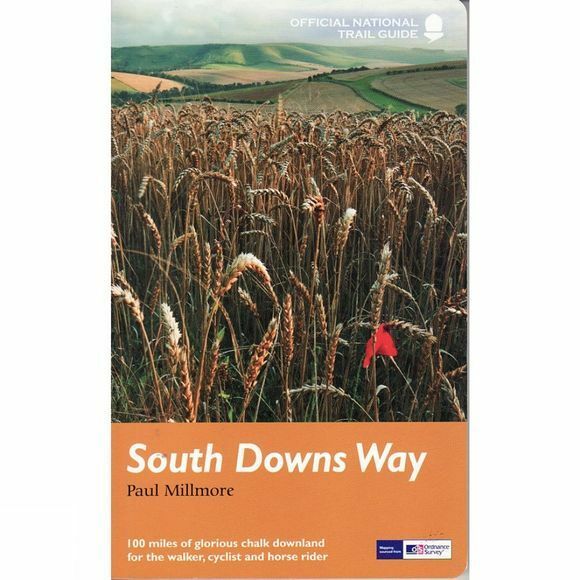 The South Downs Way runs for 100 miles (160 kiometres) over the chalk downland of Sussex and Hampshire, from Eastbourne to Winchester. It is one of only two National Trails that can be used not only by walkers but also by cyclists and horse-riders for its entire length This is the complete, official guide for the long-distance walker or the weekend stroller. All you need is this one book. National Trail Guides are the official guidebooks to the fifteen National Trails in England and Wales and are published in association with Natural England, the official body charged with developing and maintaining the Trails.